You will be sent the monthly free newsletter. 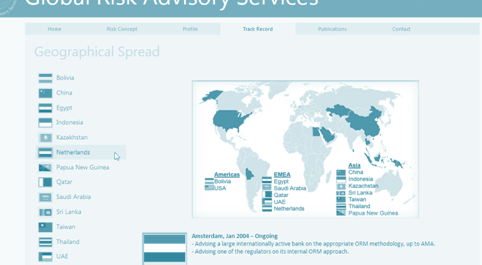 Marc Leipoldt is Managing Director of Global Risk Advisory Services ("GRAS") since 2008. 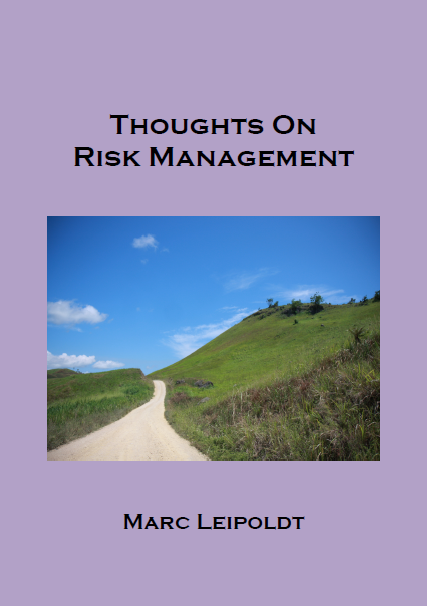 In that capacity, he is responsible for risk management advice to a wide range of financial institutions, regulators and research bodies.